You can trust Voltfix Electrical to quickly respond to your enquiry or emergency call-out. 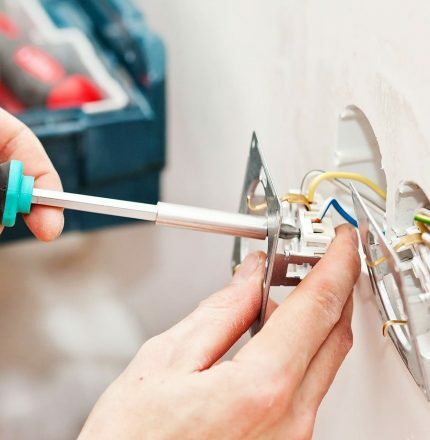 Voltfix Electrical provides interior and exterior electrical home services for traditional and contemporary homes in Brisbane, Logan and Redlands. As a residential electrical company we can install energy efficient domestic kitchen appliances, new wiring for any interior room, security lighting for patio areas, and driveways, garden or entrance gates. You can ask us anything about our residential electrical services and home electrical maintenance services. Voltfix Electrical emergency services offers a fast, professional and experienced electrical response unit for residents of Brisbane. Call today for a free consultation. Our Domestic Electricians (Residential Electricians) are happy to help. No job too small.